In 1854 antislavery Whigs and antislavery Democrats joined with Free Soilers to create the Republican Party. The Republican Party’s main issue was the abolition of slavery, or at least the prevention of its spread into Western lands. Republican candidates began to challenge proslavery Whigs and Democrats in state and congressional elections of 1854, with the message that the government should ban slavery in the territories. The election showed that the Republican Party had strength in the North, but almost no support in the South. The Democratic Party’s strength was almost totally in the South. In the months leading up to the election of 1860, the issue of slavery split the Democratic Party along sectional lines. A Northern wing of the Democratic Party nominated Stephen Douglas, supporter of popular sovereignty. 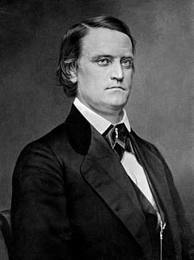 Southern Democrats nominated John C. Breckinridge of Kentucky, who supported the Dred Scott decision. 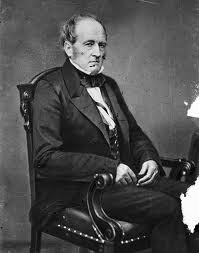 Moderates from the North and South formed the Union Party and nominated John Bell, who took no position on slavery. 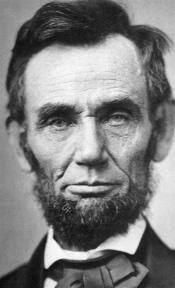 The Republican Party nominated Abraham Lincoln. The Republican Party said that slavery should be left alone where it existed, but should not be allowed to spread into the territories. Who did the Northern Wing of the Democratic Party nominate? What did he support? Who did the Southern Democrats nominate? What did he support? Who did the Union Party nominate? What position did he take on slavery? Who did the Republican Party nominate? What did he support? With the Democratic Party split between Douglas and Breckenridge, Lincoln narrowly won the election. But he won primarily with Northern votes. His name did not even appear on most ballots in the South. In effect, the more populous North had outvoted the South. The South feared a Republican victory would encourage slave revolts or other dreaded consequences, such as a constitutional amendment banning slavery. The South was ready for secession. In the months leading up to the election of 1860, the issue of ________________ split the Democratic Party along sectional lines. A Northern wing of the ________________________________________ nominated Stephen Douglas, supporter of popular sovereignty. Southern Democrats nominated John C. Breckinridge of Kentucky, who supported the _______________________________ decision. Moderates from the North and South formed the ___________________________ and nominated John Bell, who took no position on slavery. The Republican Party nominated ______________________________________. The Republican Party said that slavery should be left alone where it existed, but should not be allowed to spread into the territories. Lincoln narrowly won the election. But he won primarily with Northern votes. 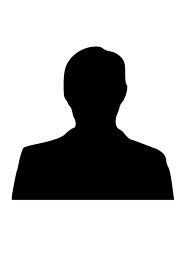 His name did not even appear on most ballots in the ___________________. In effect, the more populous North had outvoted the South. The South feared a Republican victory would encourage slave ____________________ or other dreaded consequences, such as a constitutional amendment banning slavery. The South was ready for ____________________.